The ASI polymer 2011 ergonomic grip includes under cut trigger guard comes complete with machined aluminium mainspring housing contoured to the grip and filling the palm swell. 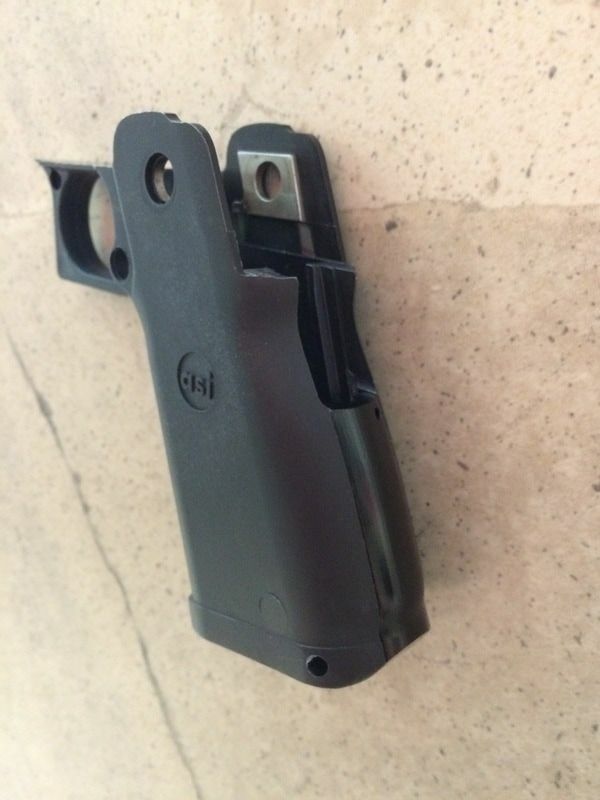 For an additonal $88 try our ASI machined mag well it is contoured internally with no obstructions for smooth reloads. If you like Grip Enhancement applied to your grip simply add on another $88 and it's ready to go. ​All orders are shipped by Australia Post, please email or telephone with your order and we will calculate handling and postage costs.